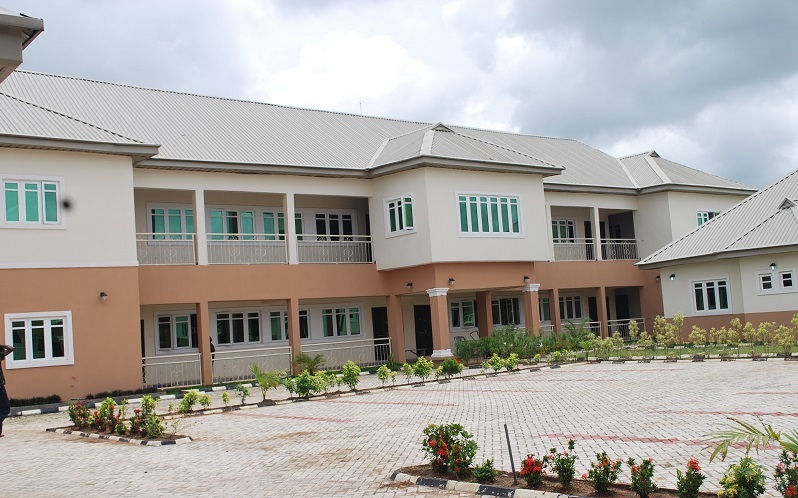 A new incubator, Heartland Hub, has been launched in Owerri, the capital of Imo State in southeast Nigeria. Heartland Hub is a venture of Oluaka Institute, and aims to accelerate startups from an early stage and eventually fund some ventures. The new incubator will also train software developers in order to create a pipeline for its incubation programmes, as well as offering co-working space facilities for startups, entrepreneurs and freelancers. “Heartland Hub was established to solve the problem of the inadequate support structure and mentorship systems for incubating or developing business ideas by young people in southeast Nigeria,” said manager Kolapo Ogungbile. The incubator will host monthly tech meetups, and will launch applications for its first six-month incubation programme later this year. “Incubation at Heartland Hub will help early stage entrepreneurs through product development, growth hacking and building a sustainable business model,” Ogungbile said. Meanwhile , it will also roll out a three-month developer programme that will enable cohorts to learn and receive hands on training in HTML, Java Script, PHP, Python and other programming languages. “After the training, the trainees are provided with additional three month internship opportunities with small and medium scale enterprises in eastern Nigerian, that gives them real work experience and where participants master the professional and technical skills needed to become technology-driven entrepreneurs and leaders,” said Ogungbile.